Asia Carz Credit offers an extensive range of reliable pre-owned cars, cars for short/long term rental and motoring services such as scraping, insurance renewal and vehicle loans. We believe the pre-owned cars we offer are of the highest quality and suitable for any lifestyle needs as we provide one of the best prices for any pre-loved car. Established since 2016, Asia Carz Credit prides itself in building a high level of trust with all our customers by being honest and transparent throughout any transaction. We also aim to provide a high quality of service by helping and serving each and every customer to the best of our ability. So please do not hesitate to contact us with any questions you may have. Our friendly staff is happy to answer any inquiries as soon as they can. 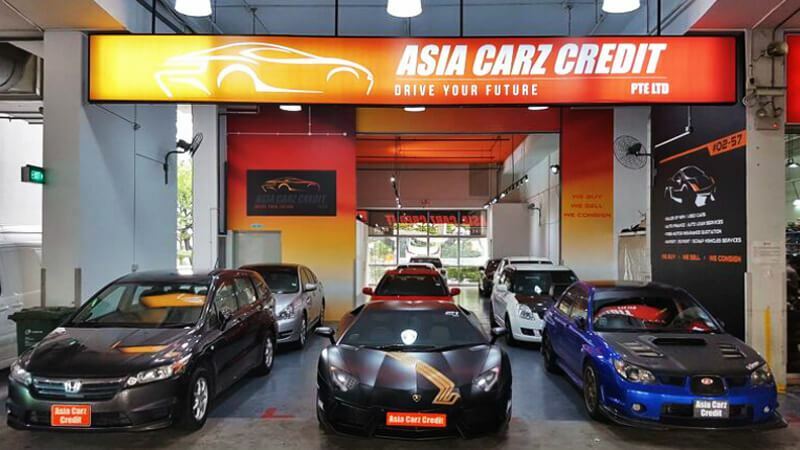 We look forward to serving you at Asia Carz Credit and thank you for visiting our website.